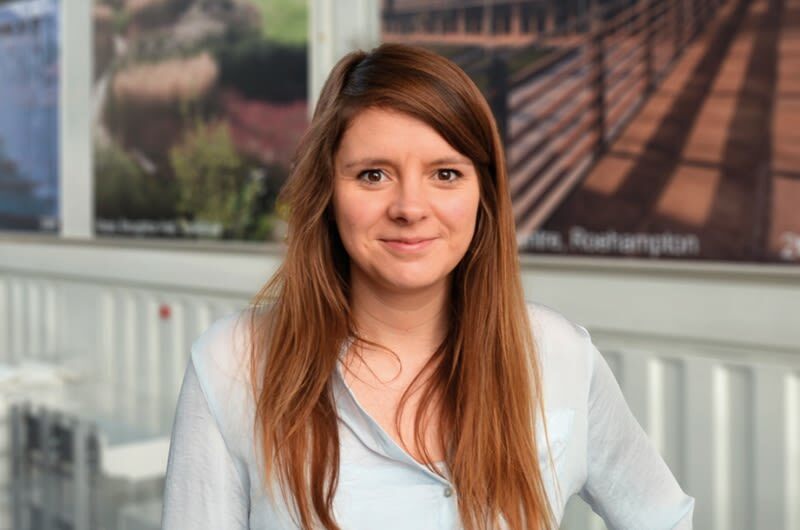 Hopkins Architects are very pleased to announce that Project Architect Alexandra McCartney will be participating in the challenging 1,452 km Cycle to MIPIM this year from the 10th - 15th of March. Now in its eleventh year, the journey takes approximately 100 riders from London and finishes in time for MIPIM, the international real estate event in Cannes. This is the flagship event of the fundraising charity, Club Peloton, which uses cycling as its platform for challenge events. Their main beneficiary is Coram, the UK's oldest children's charity. Additional support goes to Article 25, Multiple System Atrophy Trust, Tom's Trust and the Emthonjeni Trust.